MMC or Microsoft Management Console is a Windows app which provides programming framework and GUI (Graphical User Interface). Consoles (collective administration tools) are also created, saved and opened in MMC. 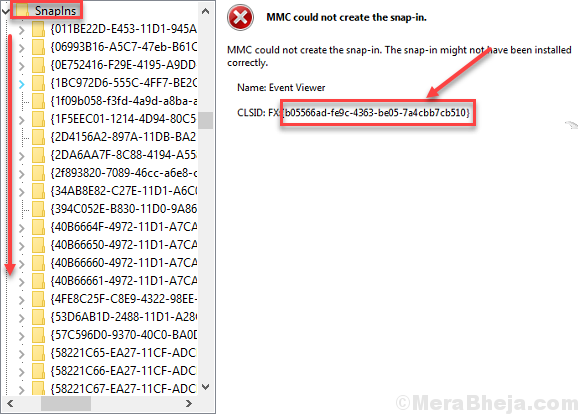 A number of Windows 10 users are facing the problem where this MMC Could Not Create the Snap-in error pops-up with a CLSID folder name. If you are also getting this error, we will help you fix it. 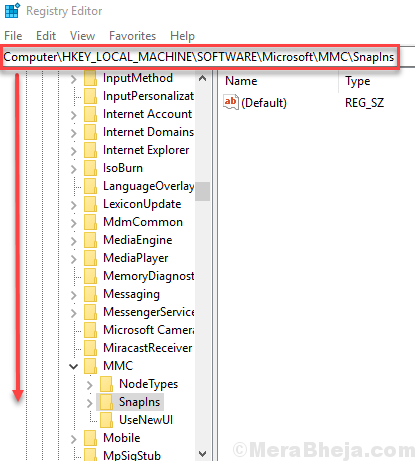 This problem could occur if the snap-in’s registry configuration is broken or if the system files are corrupt. We will try to fix this issue by using our methods. Perform the methods until the issue is fixed. Turning on Microsoft .NET Framework has worked for most of the users. Follow the steps mentioned below to perform this method. Step 1. Open Control Panel. 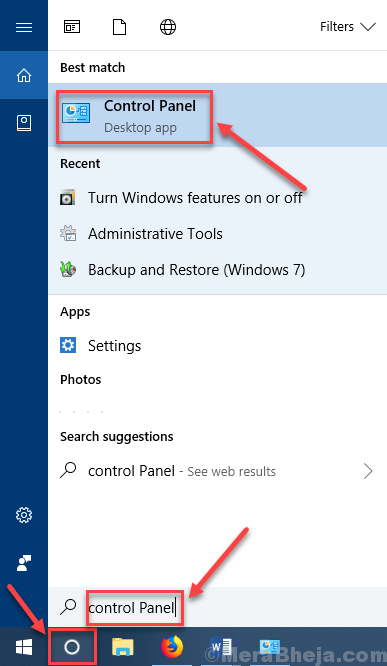 To open Control Panel, go to Cortana and type Control Panel in the search area. Now, select Control Panel from results. Step 2. The last step will open the Control Panel. Now, go to Programs. Step 3. 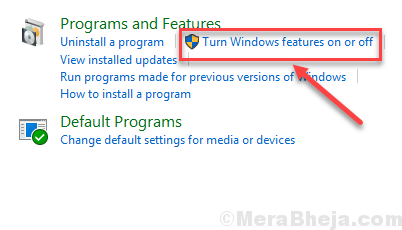 In the Programs window, click on Turn Windows features on or off. It will be located under Programs and Features. Step 4. 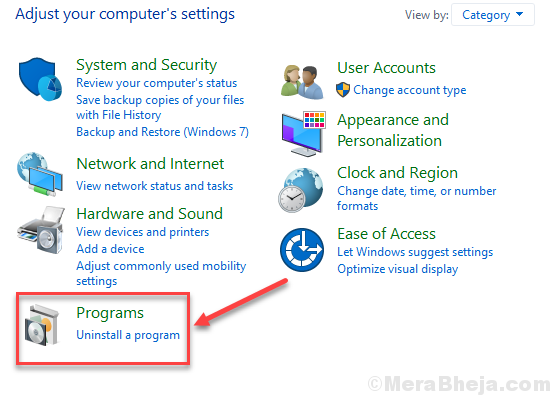 The last step will open WIndows Features: Turn Windows features on or off in a small window. 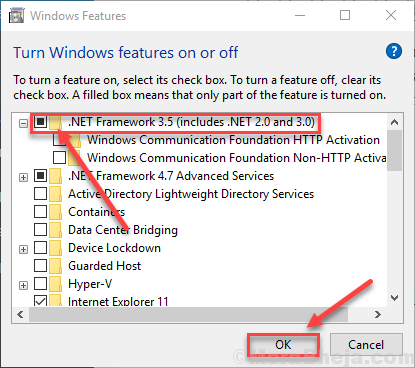 Here, mark the box beside .Net Framework 3.5 (includes .NET 2.0 and 3.0). To select its components according to your needs, you can expand it and mark them as well. After that, click on OK. This should fix the problem. If the issue is not solved, try the next method. As registry configuration error can cause this error as well, we will try to fix the registry. Follow the steps to perform this method. Step 2. The last step will open the Run window. 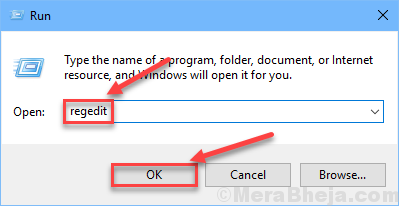 Here, type regedit and click on OK. Step 3. The last step will open the Registry Editor. On the left side of the window, follow the following path. Step 4. In the Snapins folder, look for the folder whose name was specified in the error message as CLSID. Step 5. After finding the correct folder, right-click on it and then click on Export. This is to backup this registry file. After that, again right-click on the same folder and select Delete. When asked for confirmation, click on Yes. This should solve the problem. If it didn’t, then follow the next method. We will check for corrupt files and try to fix them using System File Checker. SFC scan is an inbuilt Windows 10 tool, which searches and fixes corrupt system files. Corrupt files are one of the reasons behind the error. Follow the steps to perform this method. After performing the last step, now you just have to wait for the command to finish its process. The process may take more than 15 minutes, so you will have to be patient. When the SFC is done scanning and fixing the corrupt files, restart your computer. DISM or Deployment Image & Service Management scan is an inbuilt Windows 10 troubleshooter tool that searches and fixes corrupt system files. DISM fixes the corrupt files which SFC Scan wasn’t able to fix. Follow the steps to perform this method. We hope we were able to help you fix this issue. If you solved the problem using some other method, or if you have any questions regarding the issue, please mention them below in comments.